The gambling landscape in the US is rapidly evolving, thanks to the new regulations, more and more states are legalizing casinos and also online gambling activities. However, that’s not the case with all US states. 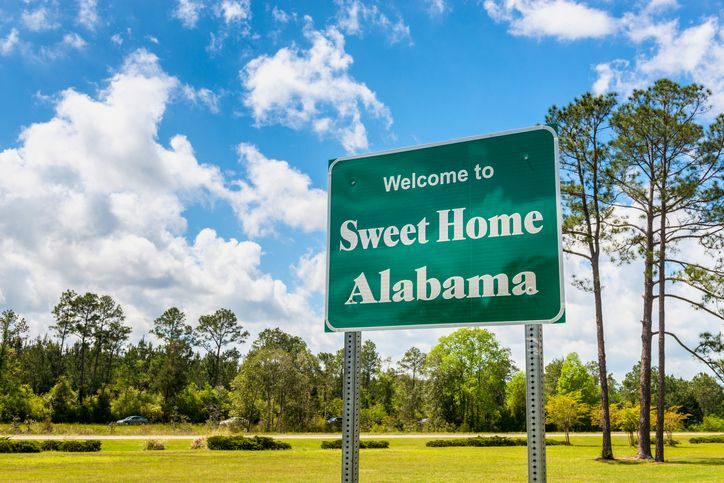 For Alabama there is still a long way to go because gambling is not yet legal in the state; let alone online casinos and sports betting. But as a welcome step, Alabama could have a state lottery soon. Alabama Senator Jim McClendon has filed legislation seeking legalization of the lottery in the state. The senator said that the bills have been handed over to the tourism committee and that there could be a hearing on them after the spring break. He added that his goal with the bill is not to bring economic gains to the state. The revenues generated from the lottery operations would go towards the Education Trust Fund and the General Fund. The state’s constitution restricts any lottery or gambling activities in the state. For the proposal to be enacted into law and for the law to come into effect an amendment to the constitution will be required. The bill calls for creating an Alabama Lottery Commission. It requires the governor to appoint one member to the commission. The lieutenant governor, president pro tem of the Senate and Speaker of the House would then name another member. The dedicated Alabama Lottery Commission will have the authority and responsibility to frame all the rules and regulations related to lottery in the state. The casino games are not included in the bill.